Hip Hop Crew Smashes MatchDance! 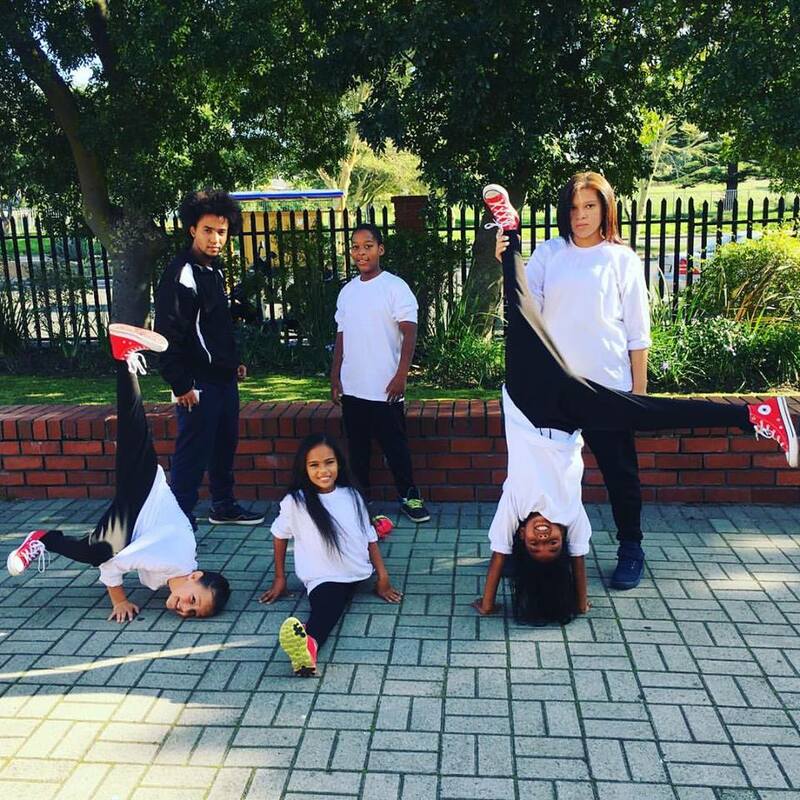 Our Phox Hip Hop Crew competed at their very first MatchDance against Enerchi and DanceCraft on Saturday 7 May. It was an amazing day and our dancers did exceptionally well. We also brought home the Spirit Cup! Posted in Competition Results, General, News. ← Beginners Group Class on Wednesdays!